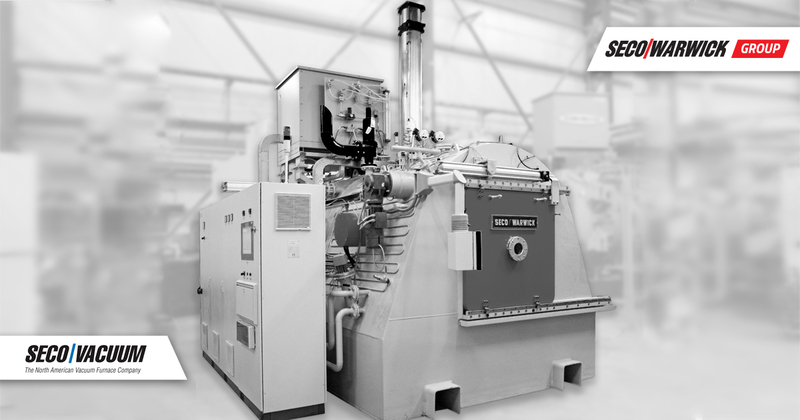 Modern, precise, energy efficient and ecological vacuum heat treatment equipment with guaranteed technology. 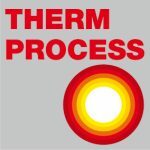 SECO/WARWICK’s experience in developing these solutions dates back to the 70s of the twentieth century, when vacuum-based heat treatment technologies emerged in the aerospace, automotive, defense, metallurgical, medical, nuclear, and utility industries. Over the last 25 years, the company’s dynamic development has delivered more than 700 complete installations in more than 40 countries, and many of the technologies delivered have become a challenge to traditional technologies. Industries: aerospace, energy, defense, medical, machine, automotive, tool, hardening plants.